During my sleep I was literally instructed in a dream to create “Global Humanitarian Religious Peace Treaty” and spread this so nations who are members of the United Nations can finally agree to give all people religious peace to replace religious war, genocide and repression. “Whereas I, as a citizen of the world being an equal member of the human race, am now an official member of the Global Humanitarian Religious Peace Treaty. Whereas I sign and agree to honor all people with all religious preferences. Whereas I promise to be tolerant of and compassionate towards any member of the human race who worships differently than I do. Whereas I join forces with the rest of the human race to promote religious peace globally simply by speaking only peacefully about others and their religious preferences. Whereas I understand that in order for the human race to survive, religious peace is mandatory. Whereas on this day I promise to speak of religious peace when the subject arises to help others also come to view all of humanity’s rights to their own personal religious freedom. Whereas as an Ambassador of Peace, I humbly allow tolerance to replace intolerance with respect to anyone’s religious preferences. I am part of a far greater whole whose mission in part is to see to it that all people from all cultures and religions worldwide are entitled to live with religious peace and freedom. I sign this Treaty with a pure heart on behalf of myself and the organization or area I represent. This Global Humanitarian Religious Peace Treaty lays the foundation for world peace so there is never again killing in the name of any religion or deity. I believe and support all people’s right to worship in their own way just as I ask all others to allow me to worship from my heart in my own way. On this day, a new member of the human race is added to the peaceful works and efforts to ensure religious peace, freedom and tolerance exists for as long as life on earth exists. In my writings I was asked to get teachers involved with this to spark creativity and humane care among students globally. I was guided to create a global peace quilt made up of 8 X 8 inch patches from submissions by students of all ages and anyone on earth who would like to see religious peace. Once this massive quilt is sewn together, I will present this to the United Nations on behalf of all the people around the world who are determined to have peace prevail and cease all wars and persecution over religion. There is no accident that you are reading this article. If you find it in your heart to share this with anyone you know who can align and help with this cause, what a blessing and a gift that will be to the human race. My heart is filled with joy at the possibility that religious peace can actually be a reality on earth. I’d say we’ve had enough wars over religion, and it is a zero sum game – nobody wins and everybody loses. This CAN be turned around. Just like how anything begins and spreads to make a difference, my deepest hope is that during this lifetime I can actually live to see this adopted and signed my heads of countries who are members of the United Nations. Your support can make so much of a difference. People globally will be able to worship from their hearts – I believe this is the birthright of every human being. This entry was posted in Browse Society and Transformation and tagged Barbara Rose PhD, genocide. 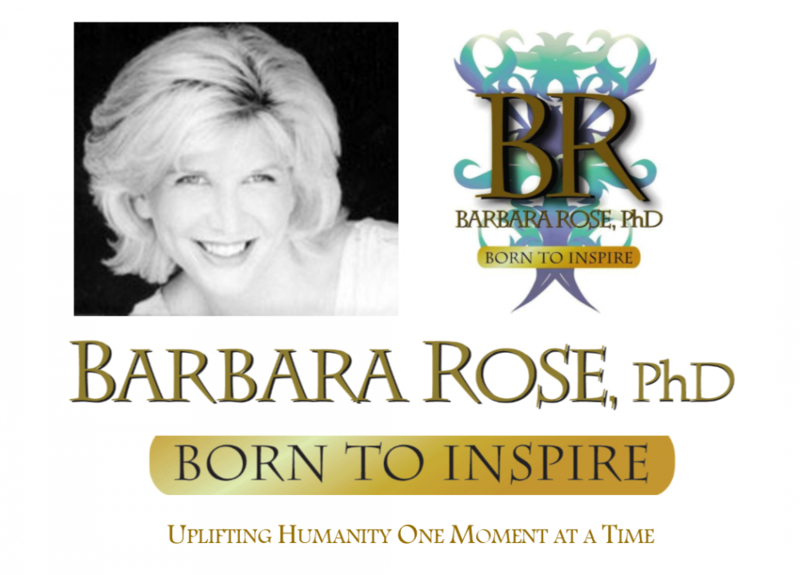 repression, Realigning Religion, religious peace, Religious Persecution, religious war, UN by Barbara Rose, PhD |Born To Inspire | Bestselling Author| Life Transformation Expert. Bookmark the permalink.